Are you or is someone you love (or need to buy a gift for) obsessed with cute sassy party kitties having fun? 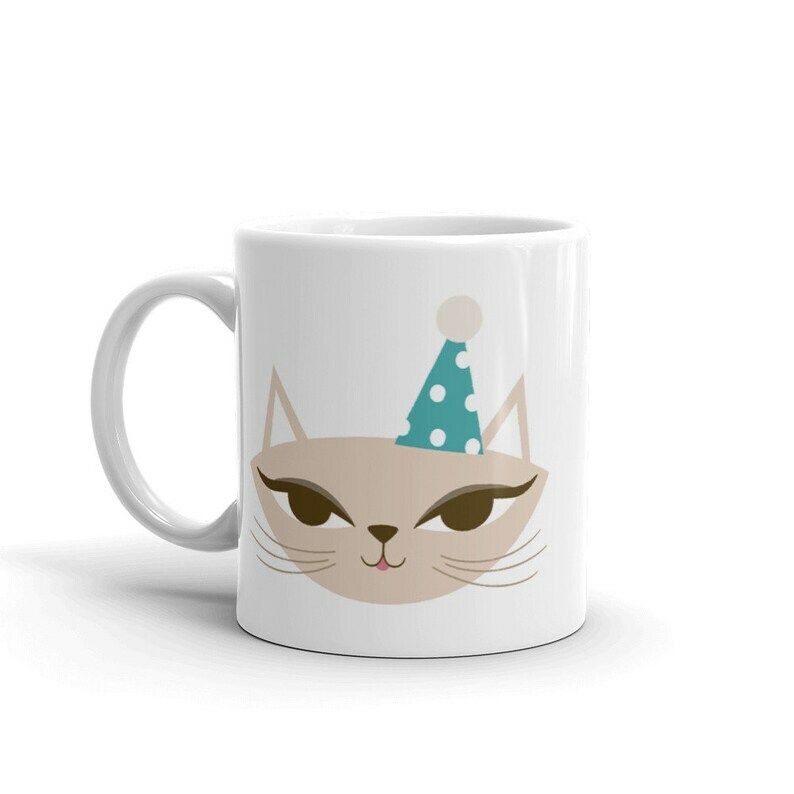 So obsessed that they would want to sip from a mug while exchanging gazes with a winking sassy kitty? Have we got the mug for you! • Flip your mug to the other side and see the same (or identical twin of the earlier) kitty, winking and sticking its tongue out!